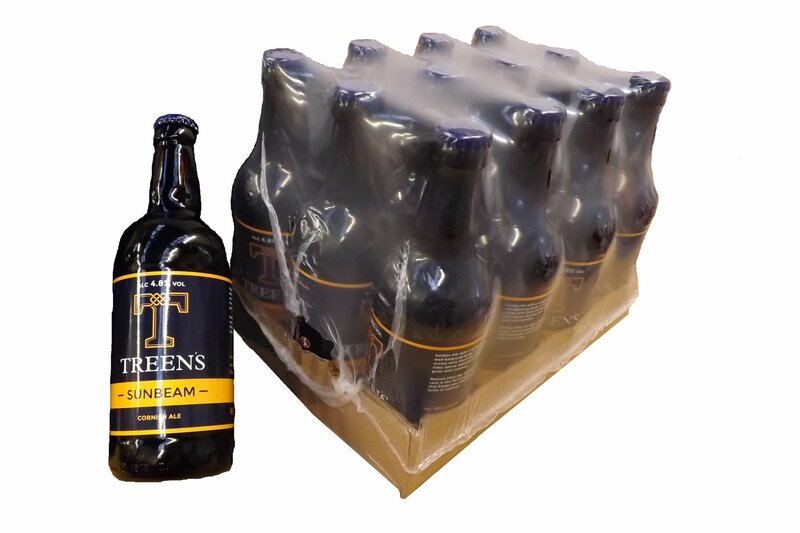 Contains 12 x 500ml bottles of our pale ale Sunbeam. SUNBEAM 4.8%: Golden Ale with a complex nose and well balanced body. A full citrus aroma with spicy and floral notes rides above a delicate malt base of grain and caramel. Named after the fleet of boats which race in the Carrick Roads, this is a beer that keeps you coming back for a taste of summer.